China and the United States will continue to cooperate on cybersecurity issues as outlined in the 2015 consensus by the nations’ two presidents. Attorney General Jeff Sessions and Acting Secretary of Homeland Security Elaine Duke co-chaired the first U.S.-China Law Enforcement and Cybersecurity Dialogue (LECD) on Oct. 4, with Chinese State Councilor and Minister of Public Security Guo Shengkun. In April 2017, during their first meeting at President Donald Trump’s Florida home, Mar-a-Lago, Trump and China’s President Xi Jinping agreed to launch four dialogues, one being the LECD. LECD aims to advance bilateral law enforcement and cyber priorities between the U.S. and Chinese governments. These dialogues were instated to increase mutual understanding between the two nations and prevent attacks similar to the Office of Personnel Management (OPM) breach in 2015. A Chinese national, Yu Pingan of Shanghai, was found responsible for the attack that stole 4.2 million personal records from OPM’s data center and an additional 21.2 million current and former Federal employees’ personal data. 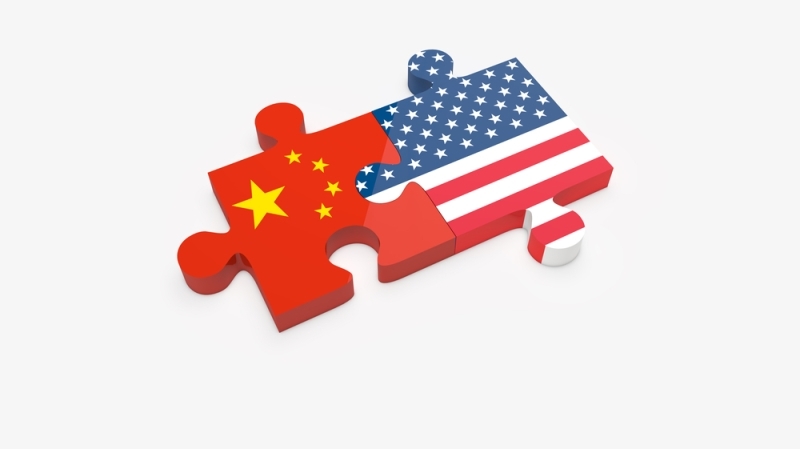 The 2015 U.S.-China cybersecurity cooperation consensus will continue to be implemented by both sides, as all issues remain valid. The two nations plan to improve cooperation with each other on cyber crime and cooperation on network protection. This includes sharing information on cyber crime-related leads in addition to enhancing cybersecurity information sharing. When cybersecurity issues occur, both sides will utilize the established hotline for addressing urgent cyber crime and network protection issues. The dialogue also covered repatriation, counter-narcotics, and fugitives. The next dialogue is expected to take place in 2018 with intent to measure both nations’ continued.